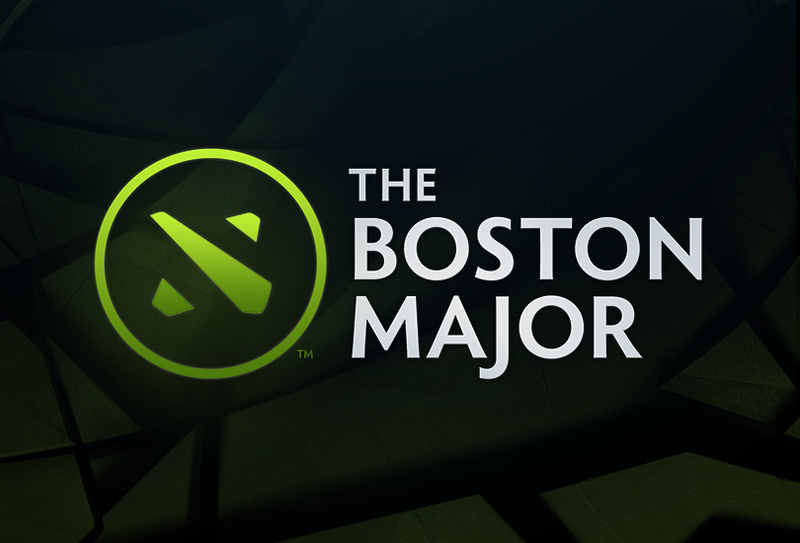 The Boston Major Open Qualifiers are underway, and it’s turned into a bit of a circus. Now, there’s usually a “power differential” between regions. North America currently has a few dominant or high-profile tier 1 teams (Digital Chaos, EG, you can decide if you want to include NP). After them, there’s a lot of Tier 3 and below teams that don’t usually get far in tournaments. 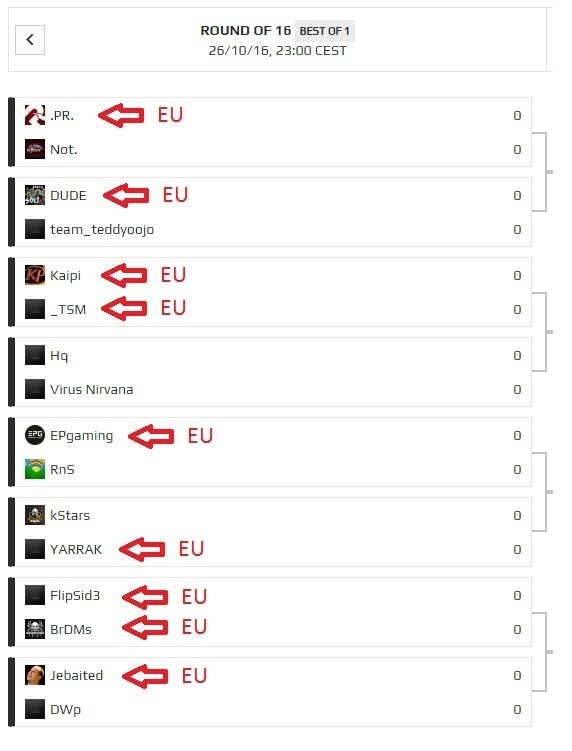 Europe, on the other hand, has a plethora of Tier 1 – Tier 2 teams all jockeying for the two open qualifier spots. If you’ll recall, Europe’s sole representation in the direct invites is OG. No CIS teams (a region that’s often lumped in with Europe) received a direct invite. But there were so many good teams in EU-CIS that not all of them could even be included in the regional qualifiers. I mean, North America couldn’t even fill in enough spots in the Regionals to round it out, and some popular teams were omitted from Europe’s Regionals. Valve originally had Team Empire listed in the Regional Qualifiers, and Team Secret was no where to be seen. Unfortunately, it was clarified that this was a mistake in the post, and Team Secret was invited to participate, leaving Empire to the Colosseum spectacle that is Open Qualifiers. So, what’s an up and coming team in Europe or the CIS region to do? Only two open qualifier spots and a whole lot of steep competition? Play in the NA Qualifiers, of course. Prodota led the charge. There’s actually no rules nor any kind of region-lock preventing teams from signing up for the qualifier of their choosing, incredibly. Considering how Valve has been cracking down on rosters and subs, it seems odd that they wouldn’t have made it a thing that you can’t play in qualifiers for a different region. But, okay. Currently Prodota and cohorts aren’t breaking any rules, except Prodota had already lost in both Europe Open Qualifiers before signing up for North America. It seems unfair that they get three chances where most only get two, but again, no rules, no problem. Reddit user SuperStrandby30 made this handy annotated graphic. Thx brah. As of this evening, Prodota’s won the Boston Major Open Qualifiers NA #1. In #2, Kaipi is playing Elements Pro as I’m writing this article. 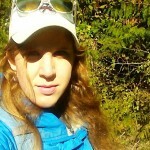 Kaipi is from EU, Elements Pro is from Russia. NA LUL indeed. DOTA 2 POLL: Should teams be allowed to sign up for online qualifiers in regions they don't live in? Well, there aren’t rules prohibiting it at the moment, although Valve is probably writing them right now. On one hand, it’s nice to see all regions represented. Until recently, SEA was considered the weakest region, with teams generally not placing well at tournaments. The way regional qualifiers are set up is to ensure some representation comes from all regions to the main event. The Boston Major Open Qualifiers free-for-all seems to fly in the face of this. On the other hand, one could argue that the best teams deserve to attend majors, period. If teams are talented enough to win in another region’s qualifiers, even with a ping disadvantage, then they deserve to move on to regionals and have their chance at the main event. I’m not sure that I like the idea of all the NA teams being bumped out by European invaders, but it’s also not fair to Europe that NA can’t even round out a qualifier and some Euro teams don’t get invited to Regionals. 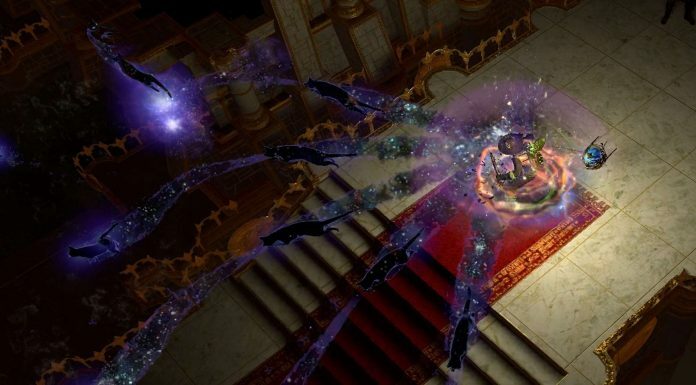 Vote in our poll and let us know where you stand! Next articleDota 2 UI Changes: Lowering the Barrier to Entry? Boston Major Invites: Who Deserves a Direct Ticket? The Arteezy Stream: Does Twitch Chat Actually Matter?